NCSSA is proud to provide enduring support to our state's educational leaders. We represent your interests and promote strong public schools in all that we do, from legislative advocacy to professional development. We are looking forward to serving you – let us know how we can help! NCSSA is excited to share with you this video featuring the NC Academy to Envision Tomorrow’s Schools. 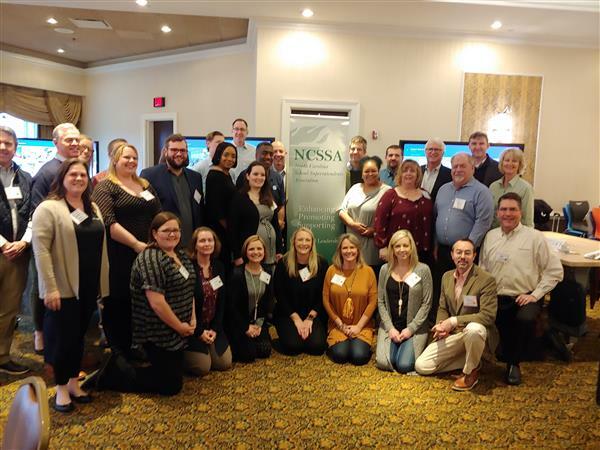 Teachers across our great state were brought together by NCSSA to combine their leadership and wisdom with the substantial expertise represented by our partners Moseley Architects, Custom Educational Furnishings, and PowerupEDU to imagine the schools of tomorrow. Most importantly, the power of the teacher was celebrated and captured as these leading front-line educators enthusiastically contributed their voices and vision to the design process. On Tuesday, lawmakers in the Senate Rules Committee debated Senate Bill 374: Repeal Risky Retirement Payments which would eliminate Option 4 (Social Security Leveling) and Option 6 (Modified Joint & Survivor) retirement allowances under the Teachers' and State Employees' Retirement System (TSERS) and the Local Governmental Employees' Retirement System (LGERS). 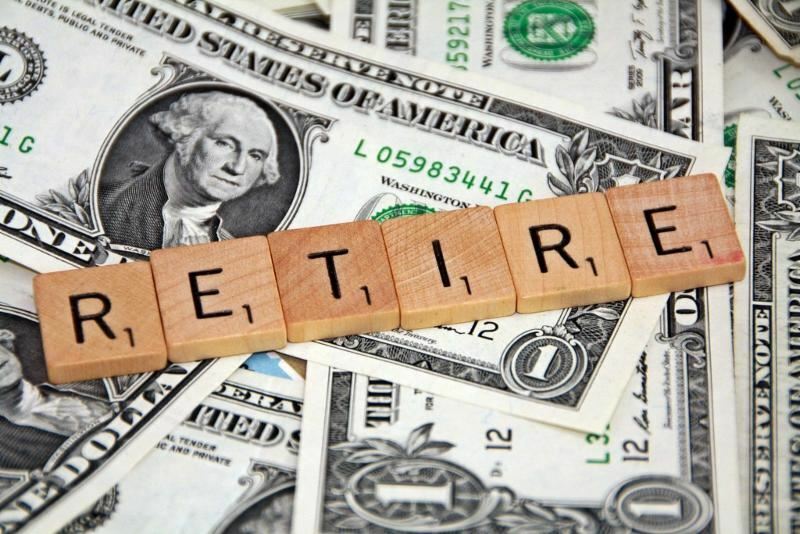 Option 4 has been particularly popular with some members, as it allows a retired member to receive larger monthly payments until he or she qualifies for Social Security, at which point monthly payments are reduced and supplemented by social security payments. Option 6 allows a retiree to receive reduced monthly payments for life so that his or her designated beneficiary may receive some or all the amount of the monthly payment upon the member’s death. In the case the beneficiary predeceases the member, Option 6 allows members to revert or “pop up” to the maximum monthly allowance. Which House Bills Should NCASA Members Watch? Last week, the North Carolina Association of School Administrators (NCASA) featured an article on Senate bills for NCASA members to watch. 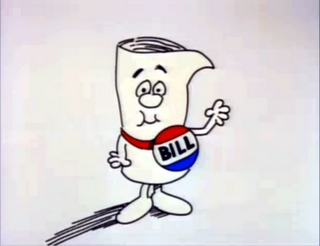 Based on positive member feedback, NCASA has prepared a similar summary for notable bills in the N.C. House. 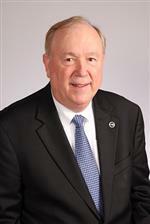 While bill introductions will continue in the House through April 27, the following provides a current listing of selected House bills affecting K-12 education that NCASA deems as either favorable, neutral, or needing revisions.